We’ve seen a lot of nutty fake iPhone prototype mockups. Most of them are based off the whims of some artsy designer, but this lastest concept is a even whackier because it’s a Photoshop rendering based off an actual Apple patent. In the future, smartphones might look like this. I sure hope not. 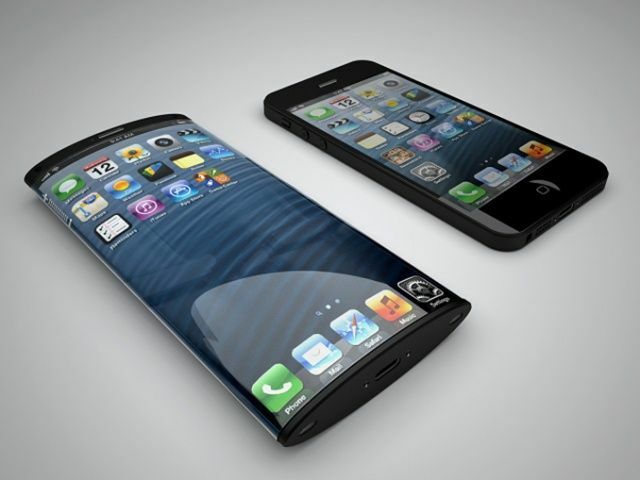 What’s the benefit of having a slightly curved display rather than a flat surface? Won’t videos look weird and distorted on a curved display? Plus, what’s up with the volume rocker on the edge of the display? If anything, Apple’s latest patent shows us that while some ideas might look cool on paper, the actual product would be a joke.